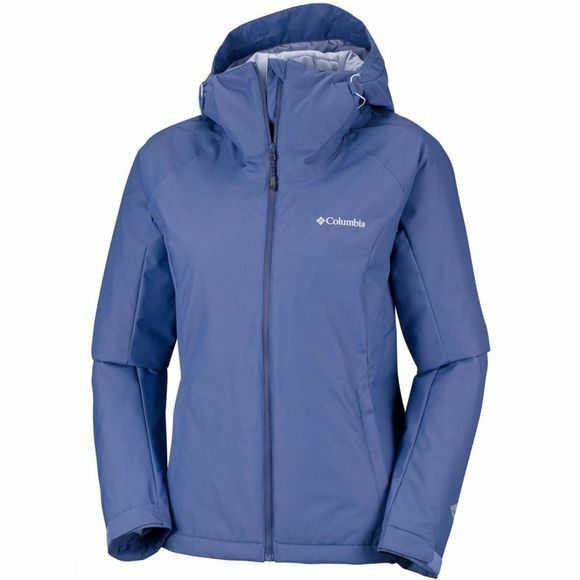 Protect yourself from the rainy, stormy weather in this insulated Womens Mossy Path Jacket from Columbia. 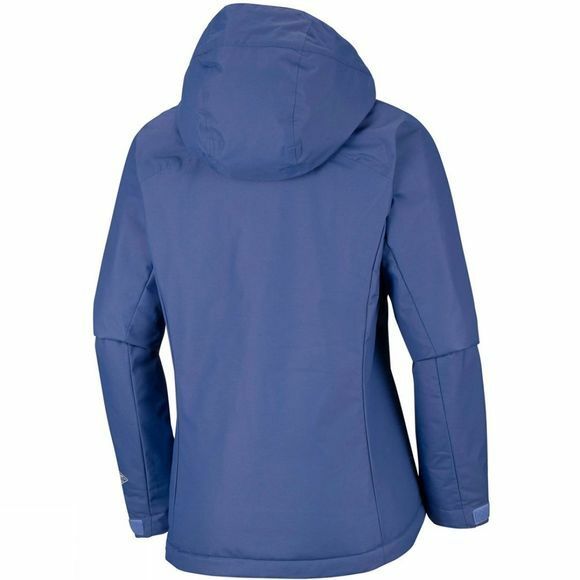 The waterproof fabric will shield you from the rain while still allowing perspiration to escape, keeping you warm and dry throughout your hike. Shelter your essentials in the interior security pocket. The adjustable cuffs and drawcord hem ensure a comfortable and secure fit.